The loss of innocent black lives over the past few days is devastating and an atrocity. I pray that in the months and years to come we stay focused on making changes to this severely damaged Justice System and don't get distracted by what are sure to be distractions to come. I am seeing so many statuses on Facebook, especially from my Caribbean people about America has a problem.. Please know that this problem is Worldwide, there just happens to be a large demographic of black people coupled with access to technology and a love of themselves that is making the injustices a whole lot more visible. 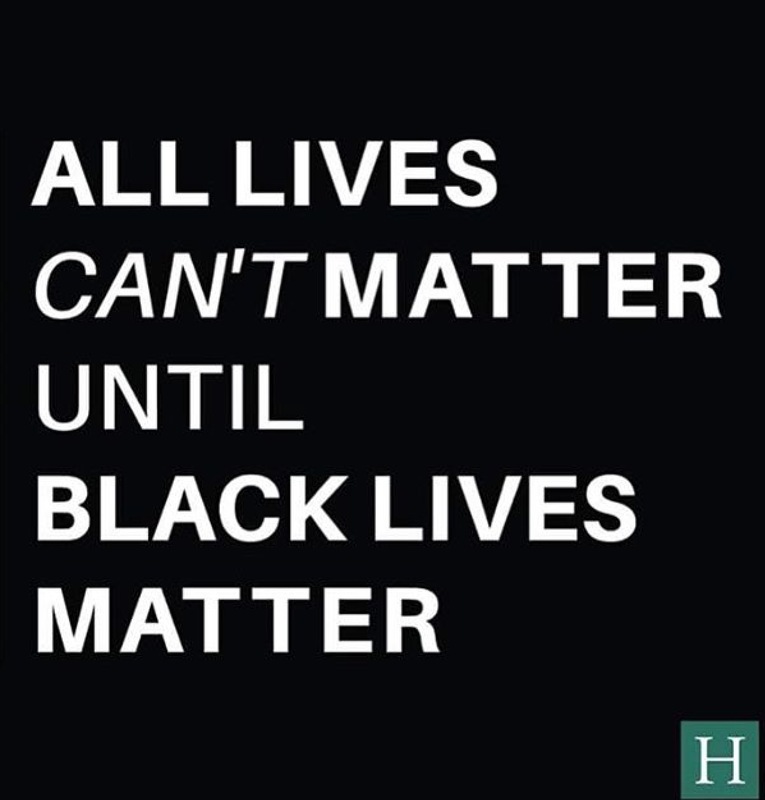 Black lives hold little value in most if not all countries. From Africa where the land, resources and people were raped, to Europe, Australia, America, and yes the Caribbean, the life of is a little black boy is considered expendable. I ask that you check your own thought process to see if you think you are better than anybody based on your granny being Portuguese or your great granddaddy being French, if so please know you are suffering from the same sickness America is battling. The idea that another race is superior than another, the idea that being black is somehow less and as such deserving of injustice. Praying that I am used as instrument of peace instead of wrath, but the wrath is so very strong, it's a struggle.